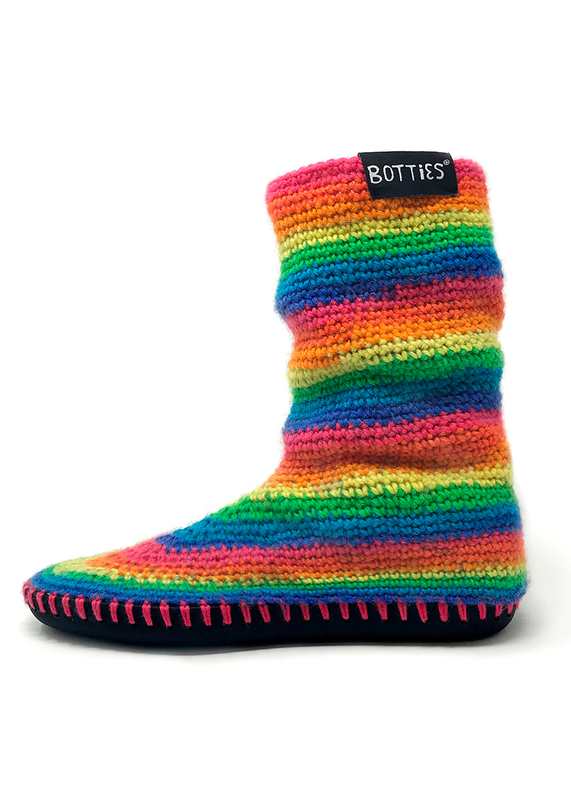 The comfortable and practical Botties soles are suitable for indoors and outdoors. Whether warming slipper shoes for the home, a practical overshoe or a unique shoe for outdoor activities. The flexible and sturdy sole allows for practical processing with pre-cut edge on the sole and a comfortable fit. The botties soles are available in 13 sizes - for the whole family. 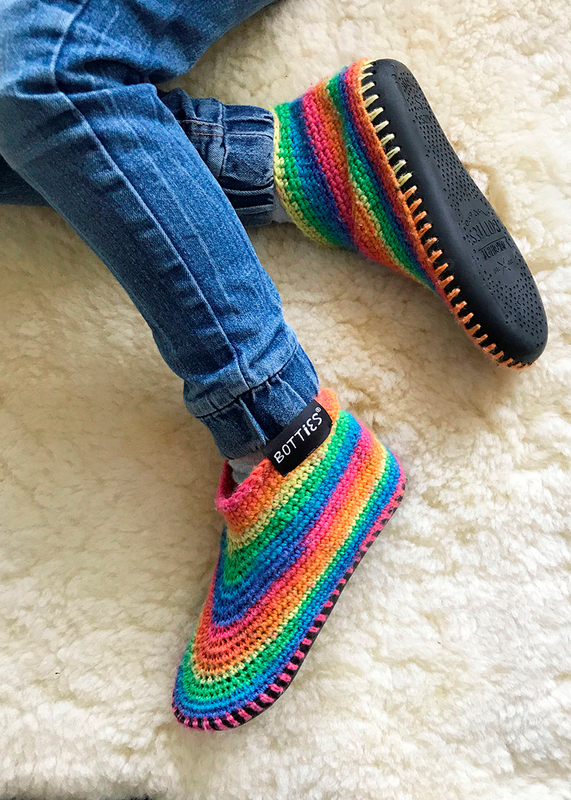 With this free crochet pattern you create your favorite Botties shoes with the REGIA 6-ply color. With the popular 6-ply REGIA Color you do your feet especially in the winter something good - it is warmer than the 4-ply and beautiful by the happy-colorful effects. Not only crocheting is really fun!